Our advanced surgical techniques and expertise allow us to meld form and function to offer exceptional results that enhance your quality of life. Whether you want a little lift or a major change, the possibilities are endless. Art meets science in our Houston cosmetic surgery center with our technologically advanced cosmetic procedures. Get real results with minimal downtime. Our non-surgical treatments can help you achieve a youthful look without a major commitment. You’ll receive expert care in our accredited, state-of-the-art, luxury surgery center, located in Houston, TX. All aspects of your comfort have been considered at Premiere Surgical Arts. From the moment you step through our doors, you can expect personalized service tailored to your needs. With precision, skill and artistry, Dr. Jung can simply enhance or completely transform his patients to give them the look they’ve always desired. The results reflect a blend of technical abilities with a keen eye for aesthetics and proportion. 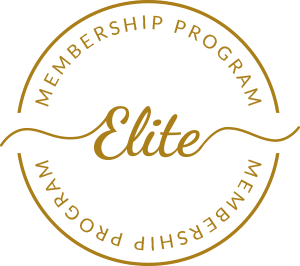 Do you know about our Elite Membership Program? Are you ready to abandon your insecurities and step into the life and look you deserve? We can make it a reality with our full range of both surgical and non-surgical solutions. Get in touch with our Houston cosmetic surgeon today!